 MSRP excluding tax, license, registration, excludes destination charge and options. Dealers set own prices. 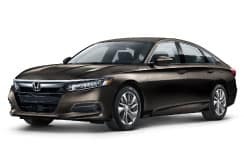 Based on model year EPA mileage ratings. Use for comparison purposes only. Your mileage will vary depending on how you drive and maintain your vehicle. 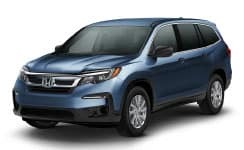 Mileage varies by model and by trim level. 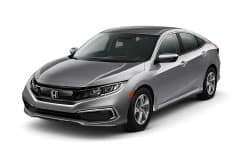 *2019 Civic LX CVT Sedan – MSRP: $21,145 – FC2F6KEW. 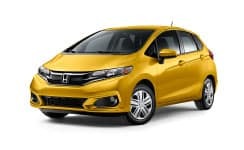 2019 Fit LX – MSRP: $17,910 – GK5G4KEW. 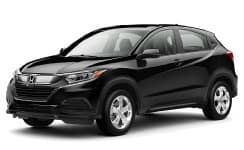 2019 HR-V LX AWD – MSRP: $22,915 – RU6H3KEW. 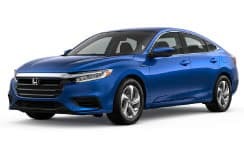 2019 Accord LX CVT Sedan – MSRP: $24,615 – CV1F1KEW. 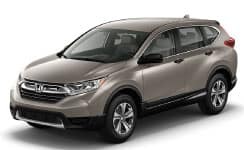 2019 CR-V LX AWD – MSRP: $26,745 – RW6H3KEW. 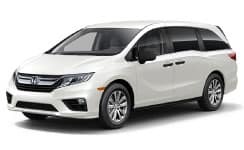 2019 Odyssey LX – MSRP: $31,085 – RL6H2KEW. 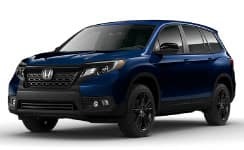 2019 Pilot LX AWD – MSRP: $34,345 – YF6H1KEW. 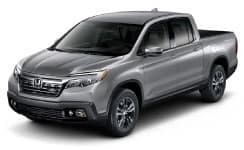 2019 Ridgeline RTL AWD – MSRP: $37,765 – YK3F5KJNW. 36 month closed end lease. $3499 trade or cash down. First payment, $595 acquisition fee, taxes and DMV fees due at signing. 12,000 miles/year. $0.15 overage. $0.20 overage for vehicles over $30,000. To qualified buyers through AHFC. Offers valid through 4/30/2019.